With increasing awareness of what we should be eating as a nation, people in the UK are taking a genuine interest in what is ending up on the kitchen table, and the term 'Grow Your Own' is sprouting up everywhere. A leading UK garden centre chain, has seen an increase in 'grow your own' sales in 2009, by up to 82% compared with the same period last year, with sales of over 100,000 tomato plants in just a two month period. Many of us like to know exactly where our veg is coming from, and there is no better way of being sure than to 'grow your own' produce. 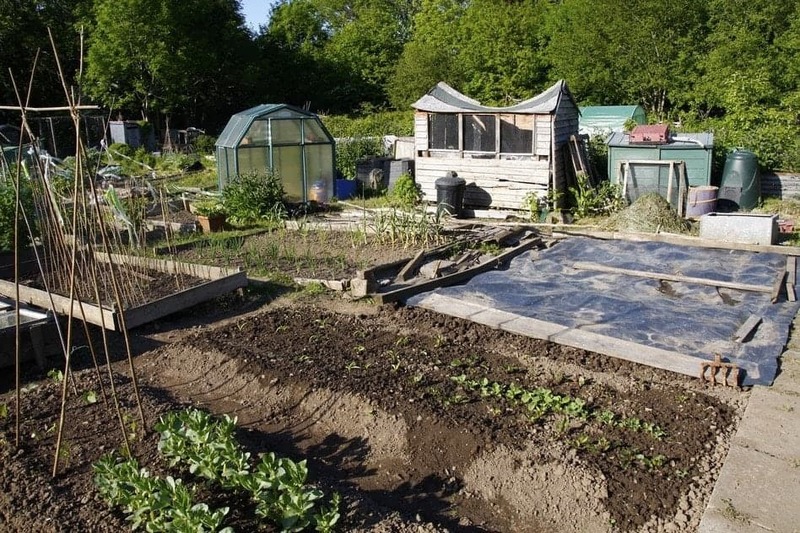 Whether you have an allotment, or are lucky enough to have space in your own garden, the potential to grow a variety of fresh edible goodness is almost limitless. However, you will need a few tools and garden aids to make sure the seedlings that you are nursing along, will eventually grow into strong healthy plants. Which Garden Building is Best for Me? All prices include VAT. *Free delivery area varies by product range, see individual product pages for details. Restrictions apply, see product lead-time and post code checker for availability. All sizes quoted are approximate. Products where shown painted have been decorated for photography purposes only.